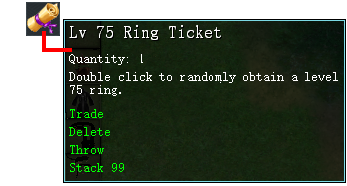 Double click to randomly obtain a level 75 ring. 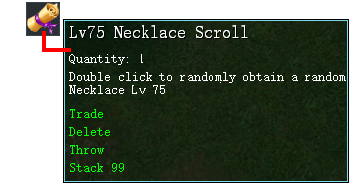 Double click to get a Lvl 75 Necklace with random stats. Improved HP Base in 100% from 10.000.000 to 20.000.000. Improved Defense from 475 to 550. Reduced Black Dragon Summon skill cooldown from 20 minutes to 10 minutes. Redefined Black Dragon Flight Skill (Red Circle) cooldown from 1 second to 10 seconds and increased the base damage to 2500. While Black Dragon losing HP skill damage increases Max 5000. 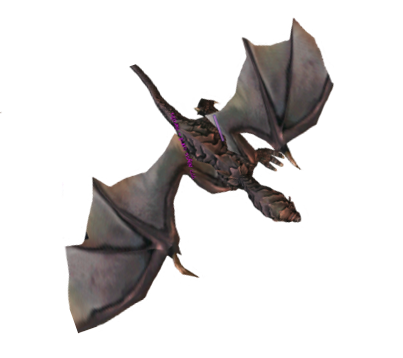 Improved Babies Black Dragon: HP, Defense, and Min/Max Attack. Added 1% chance to drop Unique Gem Voucher . 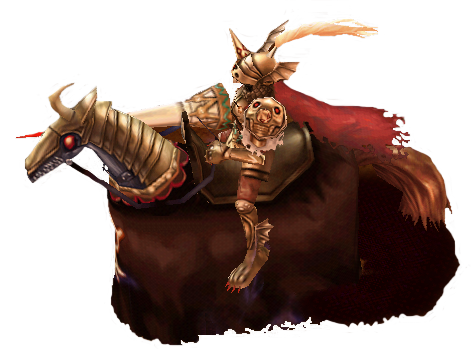 Obscure Chest 1: now drops 100% chance Fel Runestone and Lum Runestone. Obscure Chest 2: Removed Lum Runestone Drop, Added Old Sheepskin Scroll 5% Base Drop. Obscure Chest 3: Removed Fel Runestone Drop, Added Old Sheepskin Scroll 5% Base Drop. 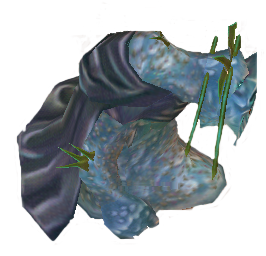 The spawn that is near the BOSS was removed. 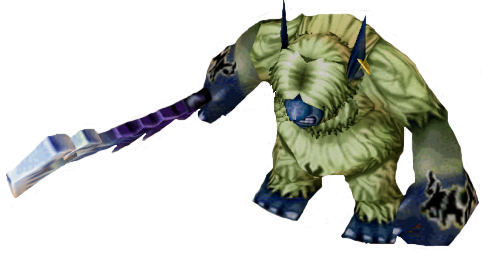 Bosses status increased: HP and Min/Max Attack.